Who is Yusaku Maezawa, SpaceX's first lunar tourist? Elon Musk shocked the world on Monday when he revealed the identity of SpaceX's first lunar orbit tourist to be Mr. Yusaku Maezawa, a Japanese billionaire who made his fortune in online fashion retail. The 42-year-old Maezawa is slated to board SpaceX's (still-in-development) Big Falcon Rocket in 2023, along with a cadre of hand-picked artists from around the world and become the first private citizen to travel to the moon. But even before he becomes a "Rocket Man," Maezawa was already a rock star -- literally. Maezawa was born and raised in the Japan's Chiba prefecture, just east of Tokyo. In high school, he founded an indie rock band, which released its EP in 1993. Maezawa didn't head to college after completing his primary schooling, opting instead to follow his then-girlfriend to the US. Once in the States, Maezawa began collecting CDs and albums of his favored bands. This music habit would prove vital to his financial success. When he returned to Japan in 1995, Maezawa launched a music-import business and began selling albums by mail from his home. Three years later, his humble cottage industry had transformed into Start Today, which is now a Japanese e-commerce behemoth valued at $12 billion. During this same period, Maezawa's new band, Switch Style, signed a record contract with BMG Japan and subsequently produced three albums. After the release of the third album, Maezawa quit his band to focus on running his company, which had expanded its online offerings to include clothing in addition to music through its subsidiary Zozotown. Throughout all of this, Maezawa honed his taste for fine art. "Although I didn't begin collecting works of art until about 10 years ago, I've always had a deep interest in art and fashion," Maezawa told the Observer in 2016. "I began collecting artwork as a way to help young artists to promote their work as well as to increase awareness of contemporary art among the younger generation." In 2012, he founded Tokyo's Contemporary Art Foundation, which regularly offers grants to aspiring artists. Maezawa is also working to launch an art museum in his hometown. Funded by Start Today's market success, Maezawa has recently gone on a number of high-profile art buying sprees. 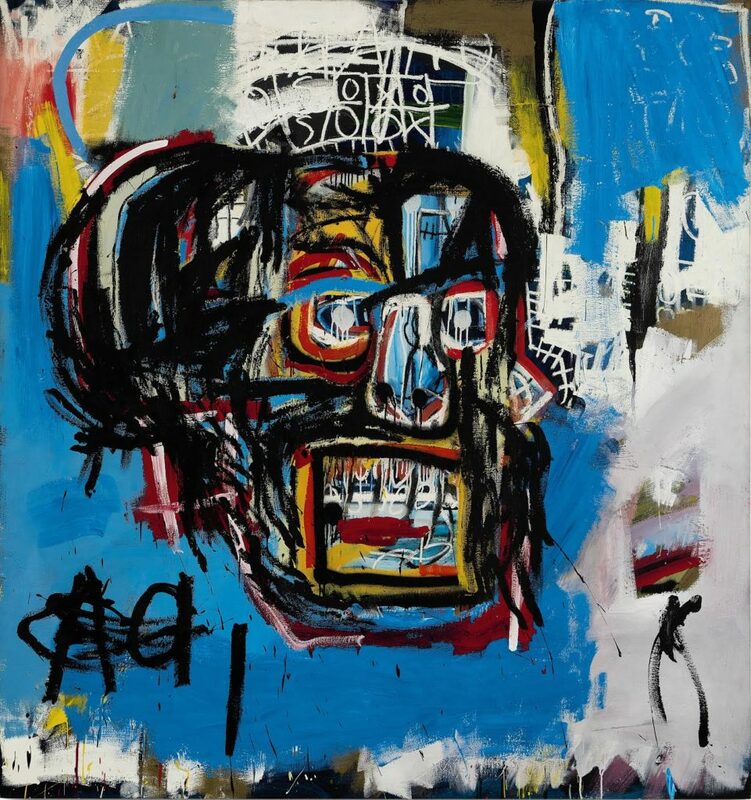 Over the course of two days in 2016, Maezawa dropped a staggering $98 million on pieces for sale at Christie's and Sotheby's including $57.3 million on an untitled 1982 painting by Jean-Michel Basquiat. That purchase alone was a world record for a piece by an American artist... until 2017 when Maezawa dropped $110 million on another untitled Basquiat work from 1982. Maezawa planned to share the 2016 Basquiat with galleries around the world before it becomes the centerpiece of his proposed hometown arthouse. "I would love to be able to share my artwork with as many people as possible so that I can help spread an appreciation for art in general," he told the Observer. "Unfortunately, the general interest in art among the Japanese is very low compared to that of Western countries. I would love to be able to correct that by bringing many more pieces of interesting artwork to Japan." Maezawa will continue his philanthropic efforts as part of the upcoming SpaceX mission. As the 18th richest person in Japan, valued at roughly $3 billion, Maezawa has the disposable income necessary to drop a "very significant amount of money," according to Musk at Monday's press event, to fund both his own trip and those of the selected artists. Maezawa's payment will be used to help develop the BFR technology he will be riding in. "Ever since I was a kid, I have loved the moon," Maezawa said Monday. "Just staring at the moon fueled my imagination; it's always there and has continued to inspire humanity. That is why I do not pass up this opportunity to see the moon up close."